How do I clean my makeup sponge? But before I show you how, let me ask you these questions. 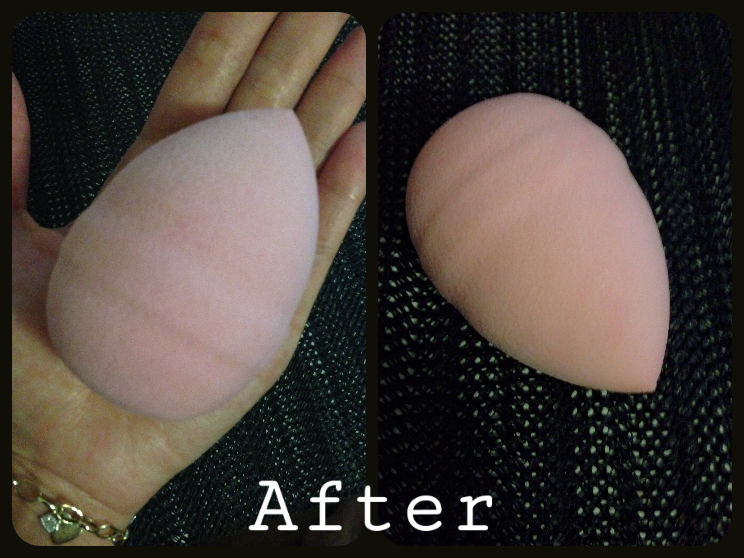 How often do you use your makeup sponge? 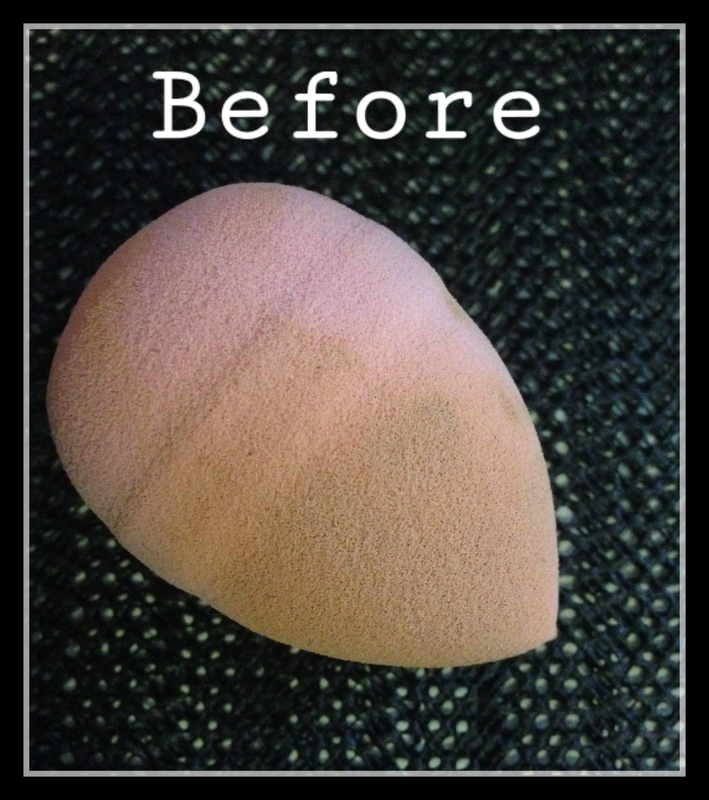 How often do you clean your makeup sponge? What do you use when cleaning your makeup sponge? What brand is your current makeup sponge? Since I’ve discovered the Real Techniques Miracle Complexion Sponge, I have been using it since then. The result from using your fingers or brushes when applying your foundation or concealer or even BB cream is so much different when using a makeup sponge. I use a makeup sponge everyday as long as I put on makeup. I clean my sponge every single day. Yup! everyday. Since we all take a shower everyday then why not take it with you in the shower right? I take my makeup sponge with me in the shower and wash it while I’m taking a shower. That simple! 🙂 This way, I use a clean and fresh sponge every-time I use it. I use my facial soap to clean my makeup sponge. I find it safer for my face when using this soap rather than using other product to clean my sponge since I have a very sensitive skin. Even though I’ve discovered the Real Techniques Miracle Complexion Sponge and yes, it did a great job but I found another brand that kicked Real Techniques on the side (sorry RT). This sponge was on my last Haul post and bought it with hesitation. I was actually looking to purchase another Real Techniques makeup sponge but unfortunately, the place I went to didn’t have it so I just took the StyleWurks Blending Makeup Sponge instead with a pair of “fingers crossed” haha. You know what?? this sponge is awesome! Aside from that, it’s way cheaper than the RT. I’ve never had any issues with it since day one. It’s very easy to clean unlike the RT sponge that no matter how you wash/clean it, the product stays on and stained the sponge. Here is a quick look of my makeup sponge. Yes, that is the Real Techniques Complexion Sponge. And I used to like it but since I found the StyleWurks I kind of put the RT on the side. The StyleWurks is so much better that the RT. Yeah that’s the one, I gotta check out the StyleWurks one! I was just going to look up (or ask) about the cost difference! I’ve been thinking about getting the Real Techniques sponge! Thanks for sharing! I have the beauty blender and it’s a pain to clean. So clever to take it into the shower! Thanks for sharing! Wow what a difference! I need to clean my sponges and all my brushes. For sure, and it feels like a new sponge/brush every time you use it! That sponge is huge! Too bad they don’t carry that brand here.